If anyone knows the couple in the photos below, please pass this along to them as I think it would be a wonderful and unexpected keepsake of a precious moment in their lives. 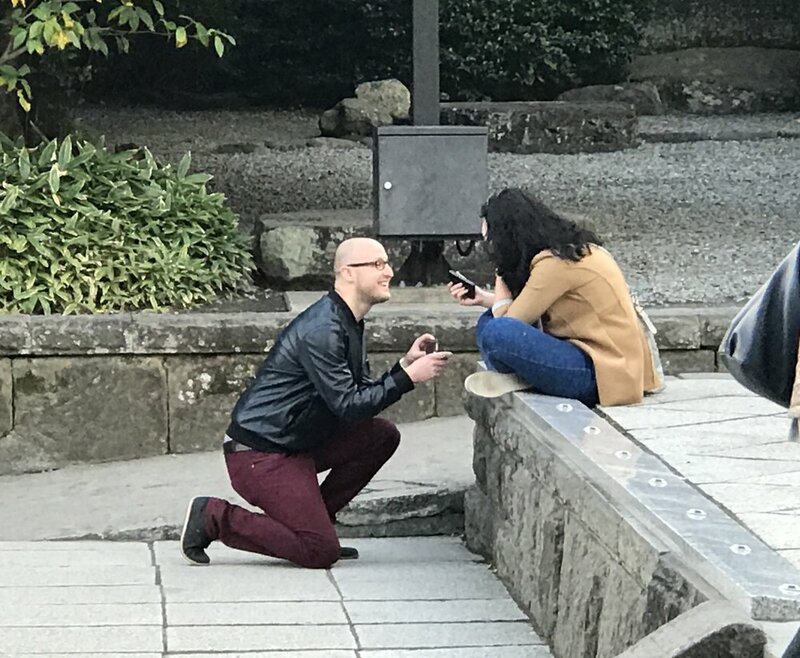 This couple was at the Daibutsu (Great Buddha) in Kamakura, Japan on October 31st, 2016 at about 4 in the afternoon when this wonderful event happened. I wanted to wait about a week before posting this so the couple would have a chance to tell their friends and family first without the possibility of spoilers ðŸ˜‰ Hopefully these shots will make it to the couple with the power of a connected world!